Heartwood Poultry - Website of heartwoodpoultry! Heartwood Poultry is based at High Carlingill Farm a small family run hill farm with 3/4 mile of the river Lune passing through (sadly no fishing rights). We have 105 acres of land 6 of which is in the Heartwood. 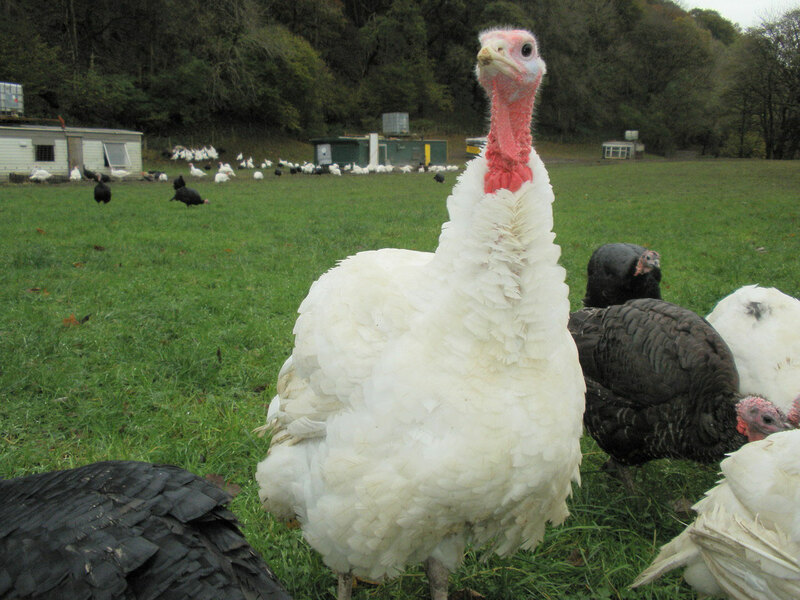 We farm Free Range Chickens, Ducks and Turkeys. 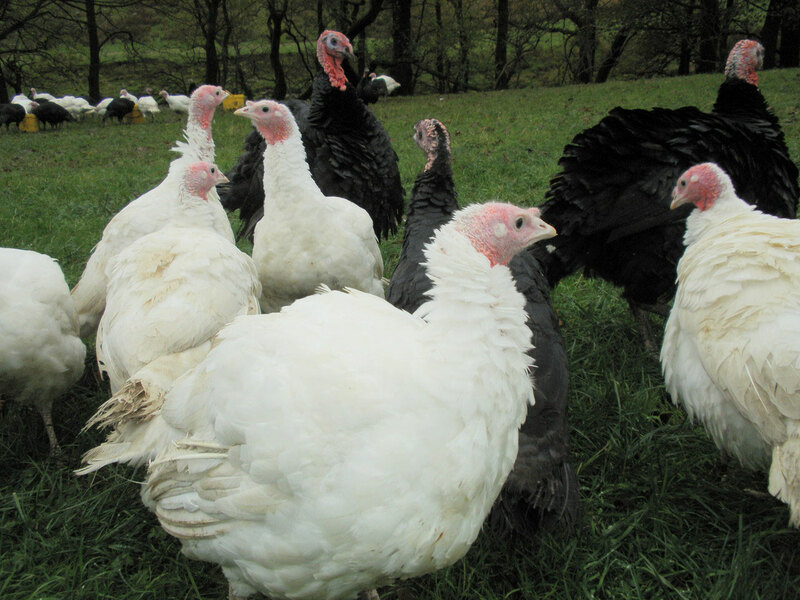 Alongside the poultry, we breed Micro Pigs, Rough Fell and Swaledale Sheep and winter Ayrshire Cattle. Swaledale Sheep - The Swaledale sheep is commonly found on mountainous areas such as the Pennine Fells of Cumbria, Durham & Yorkshire. They are known for their off white wool & curled horns. We cross the Swaledale sheep with the Blue Faced Leicester to produce the North of England Mule Sheep, which is then crossed with the Texel to produce the Prime Lambs. Rough Fell Sheep - The Rough Fell sheep is known for its hardly nature and fits in well within the high upland mountains, embracing a large proportion of Cumbria. 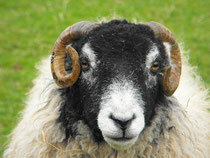 We breed pure Rough Fells which graze up on Blease Fell immediatley behind the farm. Also we use the Teaswater Tup on the Rough Fell Sheep to produce the Masham Sheep, which is then crossed with the Texel to produce the Prime Lambs. Micro Pig - A Micro Pig is a Pig that has been bred over generations to be smaller in adulthood than most other species of pig. Micro Pigs have been selectively bred over generations to be knee high or below when fully grown.